For many years race has been a big topic of discussion not just in general but also with in the music industry. Some feel that white artists are greatly treated better then some of the black race. 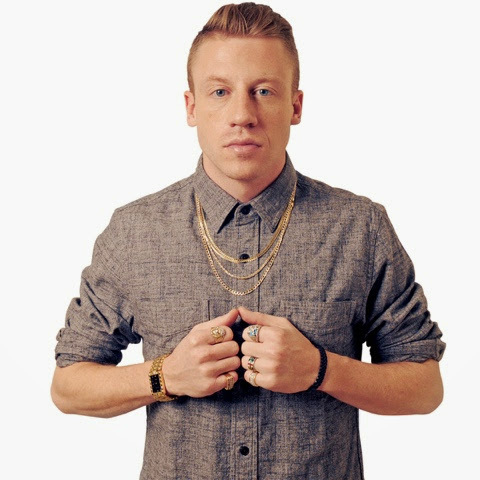 Rapper Macklemore dropped by Ebro In The Morning on Hot 97 radio station in New York & he gave his very honest opinion on white privilege. During the intriguing interview the international rapper even spoke on the bias that the people of the industry has shown him throughout the yeas of his career due to his race.